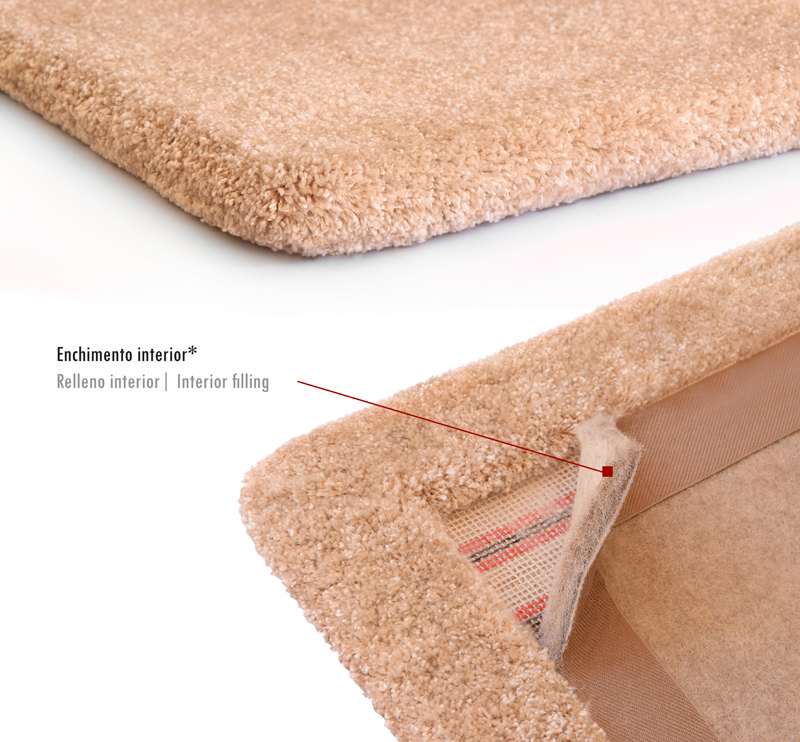 Folding the extremities requires the application of a carpet lining: ultratex, Firm step or Power step. In all the situations we ensure the best comfort features. For the soundproofing the Firm Step and Power Step are recommended.